Have you ever needed sugar to get you through a painful (or sleepy) Japanese study session? We’ve all been there, and know that sugar is a great language energy booster. It can help keep you awake and aid in the memory acquisition process. But what if sugar could be something more? What if the sugar itself could actually teach you Japanese? 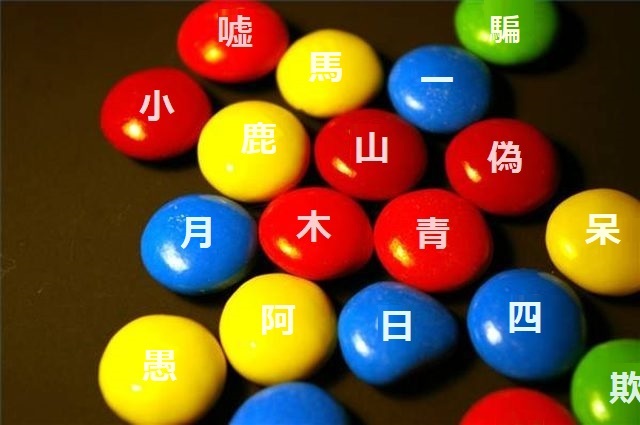 What if by eating candy, you could learn how to read kanji? 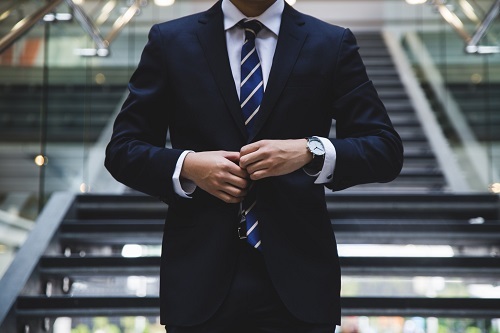 Over the past year, Jalup has been in extensive private negotiations with Mars Incorporated (the company that makes m&m’s). We’ve finally worked out a deal which I am allowed to announce on Jalup today. From the summer of 2018, “Kanji Kandy” will be produced and sold. It will start its release in Japan (for obvious reasons), then in the U.S. and Europe, and then slowly expand out further overseas as the demand grows. 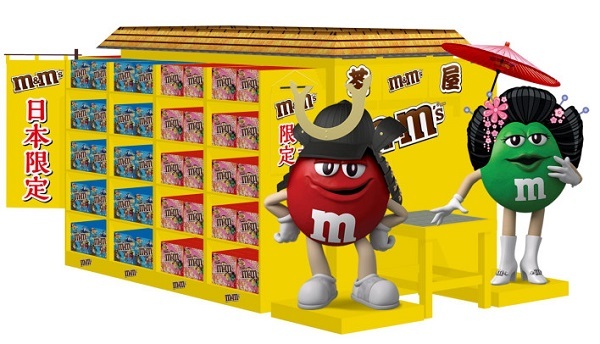 They are similar to m&m’s except, instead of the “m” you would typically find on them, you get kanji. 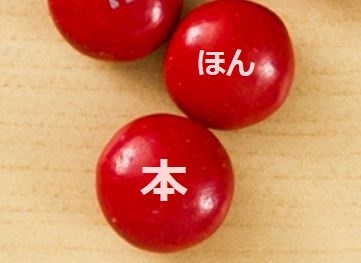 The front of every candy has the kanji itself, and the back has its most common reading in hiragana. 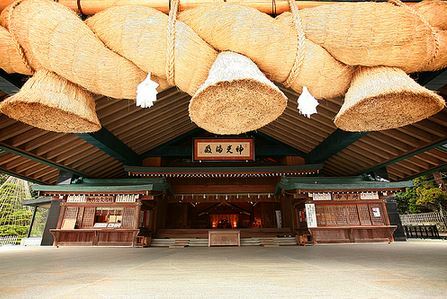 There are 2136 different candies, one to cover each of the 2136 joyo kanji. Each bag of Kanji Kandy will contain around 50 pieces, and will be chosen so that actual words can be created out of different kanji combinations. On the back of every bag will contain sample kanji combination words and their readings to help get you started. To gather attention and publicity for the release this year, there will be an initial contest for people that collect all 2136 kanji. The first ten people that submit their entry proving that they gathered them all, will win a free trip to Japan, with all expenses (flight, hotel and sightseeing) paid. There’s a lot of excitement on the way. More details coming soon! My dood, it’s not April 1st here yet. Oh my God–you get me every time with these, Adam! I was so excited–waaay cooler than M&M’s–until I thought about the date. Love it! Sounds like Charlie and the Chocolate factory contest! This will make Jalup millions! Sadly I don’t eat candy anymore so I can’t use this awesome resource :( if you can genetically modify grapes to have Kanji on them instead….. I now want this to be a thing. Yes! Yes! Me too! This is a lovely idea! Oishisou! A day too early! Who do you think you’re kidding? I wish you weren’t kidding though. And if I could, I would totally make this a reality.